It’s time to start getting inspired for Christmas! 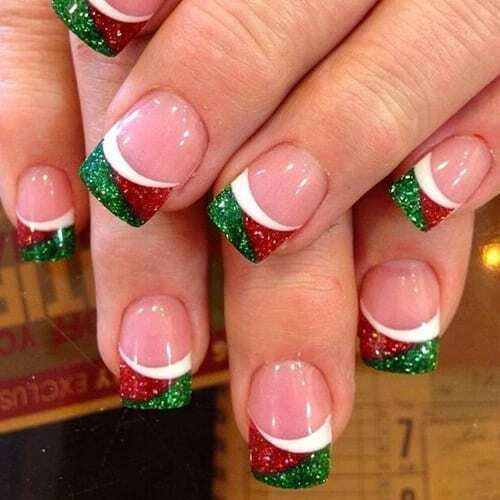 We have found the very Best Christmas Nails for 2018 and by the very best we mean 64 trending Christmas Nail Designs to get your thought process started for what you are going to do with your own nails. When it comes to Christmas Nails, it isn’t always about being red or green. You will see the full spectrum of colors and some of the greatest out of the box ideas for the cutest Christmas Nails. We hope you enjoy these nails as much as we do!